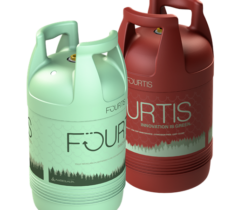 Worthington Industries’ composite propane cylinder is lightweight, recyclable, durable and does not corrode, according to the company. 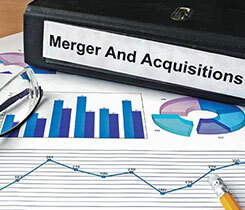 A look at the mergers and acquisitions LP Gas kept tabs on over the last year. 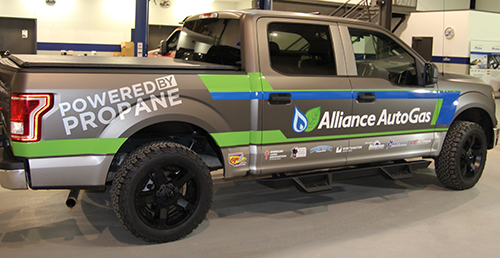 Alliance AutoGas will feature a converted vehicle and an autogas filtration system at the show. 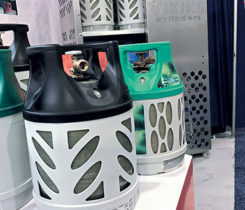 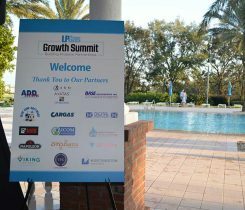 Worthington Industries acquired Amtrol, a manufacturer of pressure cylinders and water system tanks. 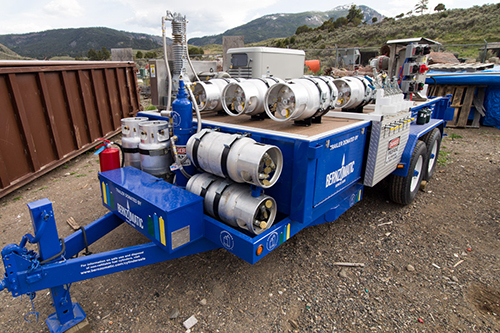 The Yellowstone Park Foundation and Bernzomatic launched a camping fuel-cylinder recycling program for Yellowstone and Grand Teton National Parks.